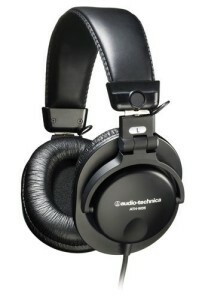 Description: The Audio Technica ATH-M50x, ATH-M40x and ATH-M50 continue to garner accolades and rave reviews to this day. This article describes the main feature, pros, cons and benefits you can get by buying these extremely popular headphones. More importantly, you will learn also about how these three headphones compare and my personal recommendation as to which one to buy and why? This entry was posted in Audio Technica Headphone Reviews on March 8, 2019 by admin. 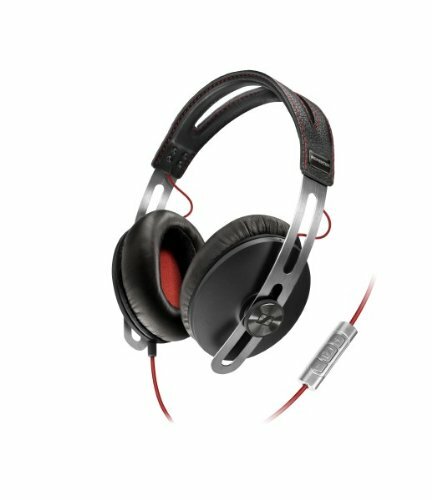 Description: The Sennheiser MM 550-X headphone is one of the premium Sennheiser noise canceling headphones on the market. This Sennheiser MM 550-X review reveals the features of this headphone. Headphones have become such a big hit not just among audiophiles but also among casual listeners. Proof is the rather exorbitant prices of headphones, with numerous models selling for more than $500. One of these headphones with an eye-popping price tag is the Sennheiser MM 550X. But instead of looking only at the price, potential buyers should also consider the numerous features that this headphone offers. This entry was posted in Sennheiser headphone reviews on July 30, 2017 by admin. 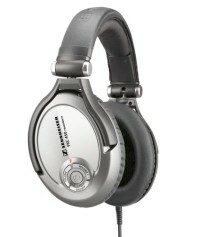 Description: The Sennheiser MM 450-X is one of the noise canceling headphones available on the market today. Find out what to expect from this headphone by reading this Sennheiser MM 450-X review. Sennheiser has built a strong reputation for producing the best audio products. 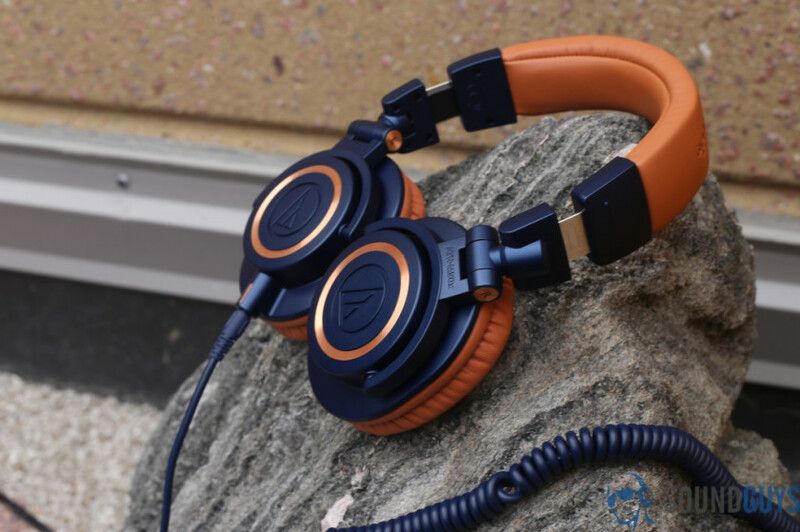 The German company has given us superior quality products since 1945, and many audiophiles grew up recognizing it as the only name to trust when it comes to headphones. The Sennheiser MM 450-X is definitely no exception. 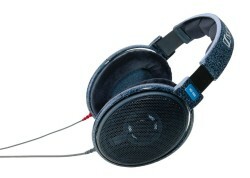 This high-end, wired headphone was designed for people who travel a lot or enjoy playing games and listening to music. It has features like Bluetooth connectivity and an integrated microphone for making phone calls. This entry was posted in Sennheiser headphone reviews on August 30, 2014 by admin. Description: Travelers who want some peace and quiet often go for noise canceling headphones, but they often have to endure a somewhat inferior sound quality. With the Sennheiser PXC 450, you get noise cancelation and superb sound quality—at a reasonable price. to deaden the outside world, but often this also results in rather inferior sound quality if you want to listen to music. Your third option, however, is to just use cacophony of unpleasant noise after a while. On airplanes, it’s the same thing. The engine’s constant thrum and the people around you can make your journey stressful and upsetting. You can try to drown out the sound with some music through your headphones, but you may find yourself just adding to the noise instead. You can use noise canceling headphones the Sennheiser PXC 450. This entry was posted in Sennheiser headphone reviews on August 14, 2014 by admin. Description: It has been 17 years since the Sennheiser HD 600 was released in 1997, and today it is still considered among the most important and best sounding headphones in the world. Find out why audiophiles cling to this now-classic technology. But now it has been almost two decades since it was released, and the industry has finally recognized the Sennheiser HD 600 for what it is—a great headphone that still sounds great even today. Audiophiles still look for it and say that it is still, even now, one of the best headphones in the world. This is the standard by which modern headphones are measured. Why Sennheiser HD 650 is One of my Top Choices? Description: There was a time when the Sennheiser HD 650 was the absolute best in the Sennheiser lineup. But despite its decade-old design, it is still considered as one of the best headphones in the world in its price range (or any price range, for that matter). 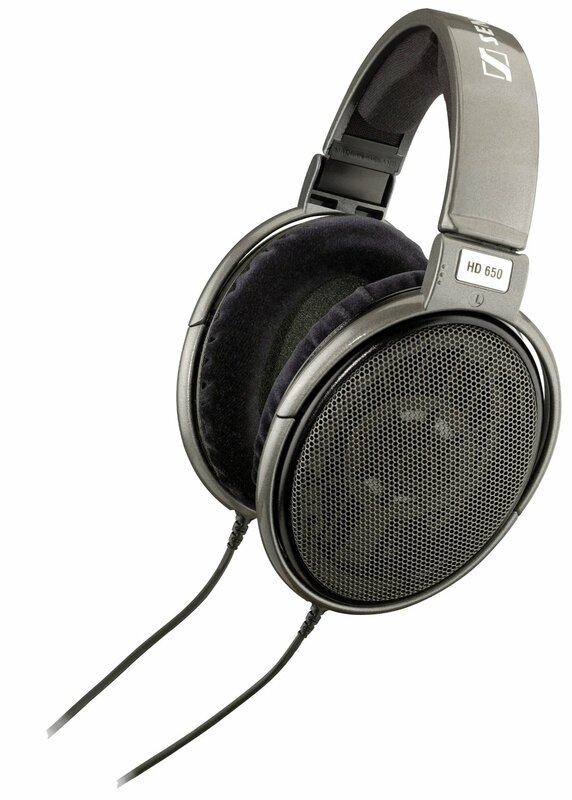 It has been many years since the first Sennheiser HD 650 was launched back in 2003. New advancements in headphone technology have been introduced, and more versatile designs have been put forth. Yet many audiophiles still cling to their Sennheiser HD 650s for comfort. For them, it’s still the best when everything is considered. This entry was posted in Sennheiser headphone reviews on August 12, 2014 by admin. 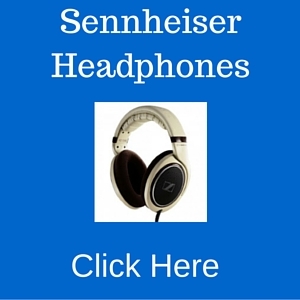 Description: Sennheiser HD headphones have caught the attention of countless audiophiles from all around the world, and the Sennheiser HD 598 is no exception. This Sennheiser HD 598 review shows that Sennheiser DJ headphones definitely stands out when it comes to audio reproduction, performance and design. Sennheiser is a German company that has become synonymous to superior quality headphones, and the company once again lives up to that reputation with the HD 598 headphones. This entry was posted in Sennheiser headphone reviews on August 2, 2014 by admin. 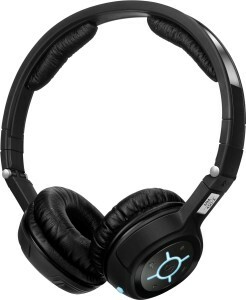 Description: The Sennheiser Momentum was one of the first multi media headphones released by the company. True to the name of its manufacturer, the Momentum gets good scores for audio reproduction, comfort and design. 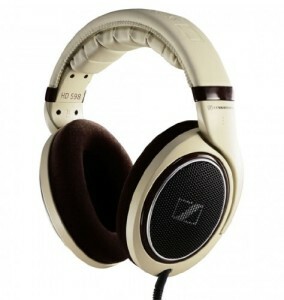 Sennheiser has a wide range of headphones but the Momentum was a groundbreaking product at the time it was released. Any Sennheiser Momentum review would highlight that the headphone is specifically designed for phones and mobile media players. Its specifications and performance would also satisfy the most demanding audiophiles. This headphone was originally priced in the $350 – $400 range, but since it has been more than two years since its release, the price has significantly dropped. Yet the Momentum remains a good choice for music lovers who want a high-performance earphone at a reasonable price. Description: This review tells you everything you need to know about the Audio Technica ATH-ANC7b, including its features, pros and cons. One of the reasons why people like to use headphones is that they do a fairly good job of taking us away from the world. Put them on, put on some music, close your eyes, and you relax. Of course, it doesn’t always work that way. Padded earcups can minimize outside noise, but sometimes they’re not up to the task. Everyone who’s ever used a set of headphones while on a train or while in a car will tell that they can still hear the rumbling of the motor. And that’s where active noise cancelling headphones come in. Now of course this feature will add substantial amount of dollars to the retail price. If you don’t want to spend a whole lot of money, that’s where the Audio Technica ATH-ANC7b QuietPoint comes in. When it first came out, the accolades were forthcoming, as were the awards. Read the rest of the article to understand why. This entry was posted in Audio Technica Headphone Reviews on August 2, 2014 by admin. 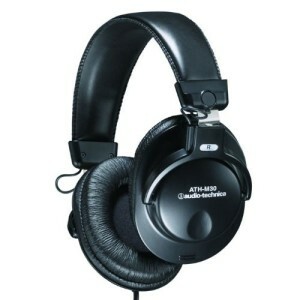 Description: Value for money is perhaps the most notable feature of the Audio Technica ATH-M35. Affordable, comfortable, and with excellent sound performance and build quality, the new folding construction makes it even more attractive for potential buyers. Some people buy headphones just so they can listen to music or watch movies without disturbing other people. Others use headphones as a cocoon to shield themselves from the disturbances of the outside world. And then there are those who use them for studio tracking and mixing, or who record videos when they’re out on the field. The Audio Technica ATH-M35 was built especially for this group of people. But then again, those who just like to listen to music or to get away from their noisy surroundings will find a lot of reasons to like the ATH-M35 too. 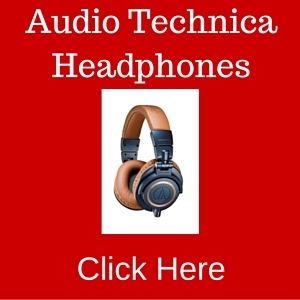 This entry was posted in Audio Technica Headphone Reviews on July 28, 2014 by admin. Sennheiser has developed a wireless headphone system that offers superior home theater performance rivaled only by a few. Learn more about this headphone in this Sennheiser RS 170 review. 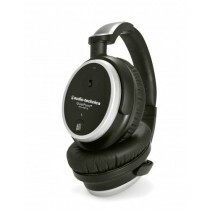 The Sennheiser RS 170 model is made up of two wireless headphones and comes with a multi-purpose transmitter that can function as a docking station. The Sennheiser RS 170 is sought after for its Dynamic Bass Boost and Surround Sound simulation mode. This entry was posted in Sennheiser headphone reviews on May 20, 2014 by admin.